The pressure is so on before the holidays to get everything done. 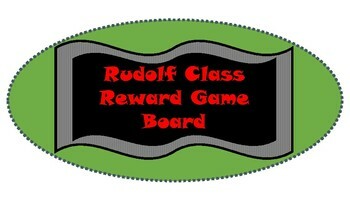 Help promote positive behavior with a class reward game board. Its easy! First make a class goal. If they earn it, then they earn one jump towards feeding Rudolf carrots. 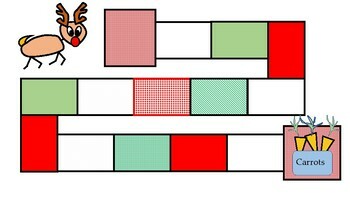 If the class makes it all the way toward the carrots simply celebrate in a fun way.